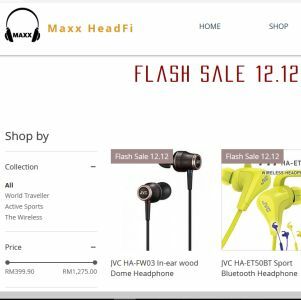 The earphone market is super strong at the moment. 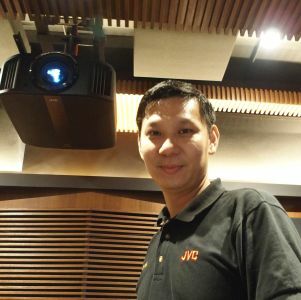 Here is an high end offering from JVC, for those with a penchant for fine music on the go. 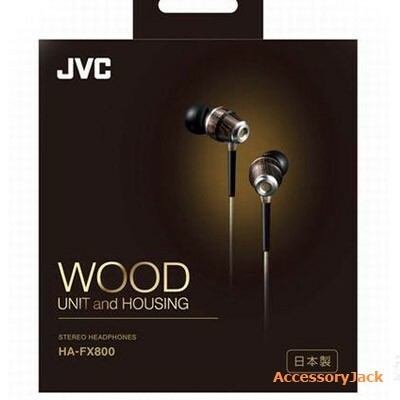 The JVC HA-FX800 is differentiate from other run off the mill earphones by the virtual of having wood(birch)body and driver cone(wood not specified here). As one may have heard, the woody resonance of the body can contribute a warm tonality to the music(just like those grand ol” BBC LS 3/5A designs or the modern Harbeths), making MP3 files on a smart or iPhone more human, rather than cold and indifferent. I was given a chance to prove this in practice. *Sensitivity : 104 dB/1 mWMax. The JVC came nice packed in a quality card board jewel box. The item inside include a pair of the said ear phones, ear suction cups of various sizes, plug adaptors, leather carrying pouch and a piece of printed instruction manual. I changed the ear suction cups to the largest of four sets to fit my ear and the JVCs are ready to go, but before that, a quick build quality observation. Built to the usual exacting miniaturising standards of the Japanese, the JVC can be considered classy looking with a bit of bling factor thrown in due to it’s champagne coloured braided cable, made from 4N OFC purity stock. For an in ear design, the JVC is slightly bigger than usual, and have an angled passage between the driver cone chamber and the rubber suction cups that fits in to the ear, as the picture of the beautiful model shows beside. 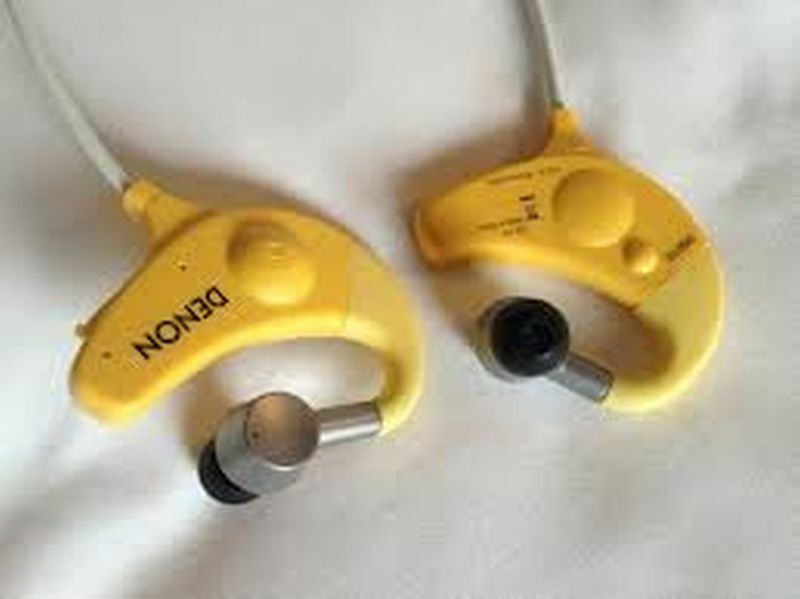 I found the suction cups poorly effective, when it comes to isolation from the audible world out side, but on the flip side, it’s really safer to walk around with these babies as one can still hear what’s going on out there. The JVC HA-FX800 is designed to deliver its best with playback of naturally recorded acoustical instruments. 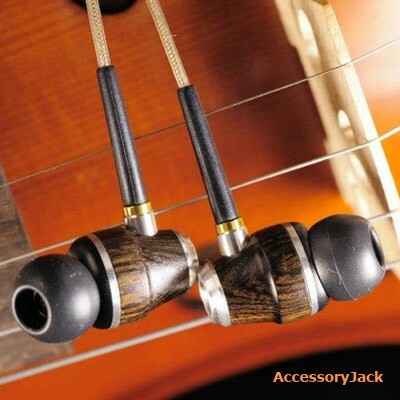 The sound coming from these JVC wood earphones are incredibly hifi by nature, even when auditioned with low rez MP3 music files. 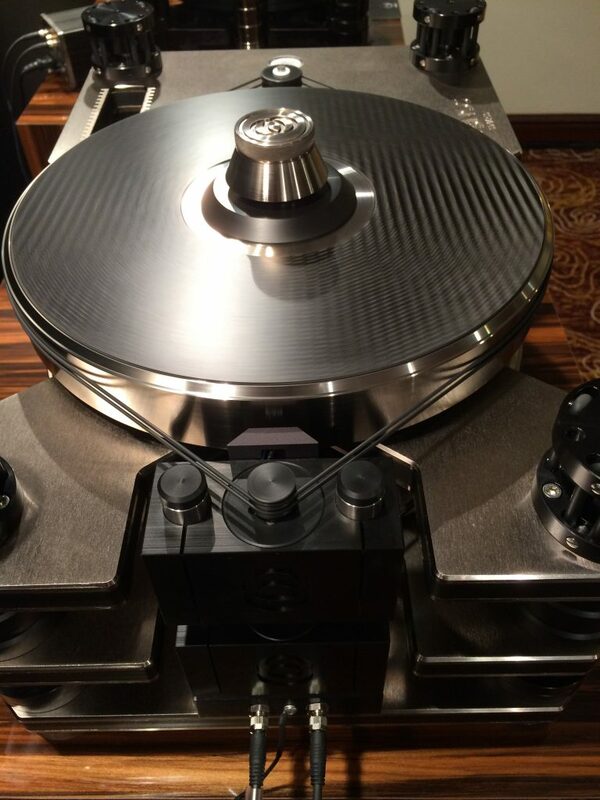 The level of sonic transparency and coherence across the full audio band is first rate. The highs are silky smooth, and delicately airy. Come to think of “cultured” is the best description. As the wood theory goes, the mid range has a warmness of flesh and bone quality to it”s presentation. The bass is the only area which left me wishing for more, while the bass quality is articulate with great texture and superb note to note transfers with clarity, it could have more volume and hit harder(perhaps it”s the culture thing again?). The JVC never really quite loses it”s “cultured” quality. Playing the latest top dance tunes today from David Guetta, Avvici or Calvin Harris, the JVC sounded some what rhythmically flat. The lack of bass volume really shows here and my cheaper reference, the Nu-Force NE-700M clearly nailed these tracks with a vengeance that is only topped by the XTZ Earphone-12. However, all is not lost with the JVC HA-FX800. It clearly showed how sonically coloured the other two earphones are, with poorer musical separation, less detail, somewhat noisier and high frequencies sticking out like a rough neck in high society. Playing audiophile albums like Musik Von Einem Anderen Stern(Manger) or Hugo CD16, both as MP3 music files, clearly showed where the JVC felt it”s most natural turf. With beautifully recorded classical music, the JVC had many things I’ve not heard in any other earphones(not the same as head phones! ), that is spatial cues which depict time and space, which can make or break classical or jazz recordings. Now, the lack bass volume feeling is replaced by solid and articulate bass. Playing the same two music files with the Nu-Force and XTZ reveals their bass to have a rather overblown character now. The JVC really strutted its stuff with naturally recorded, non-amplified musical instruments, such as the classical guitar, the violin, and surprise, surprise, even the cello and the double bass!!! The instruments sounded real, with accurate tonality, and best of all floating between the ears in the head. For orchestral works, just try to imaging that whole orchestra floating in your head, with time and space in between the instruments and players, albeit in a scale that will just barely fit. Now this is eerie, and one has to experience to really feel, what I am trying to describe, as crazy as I might seem. 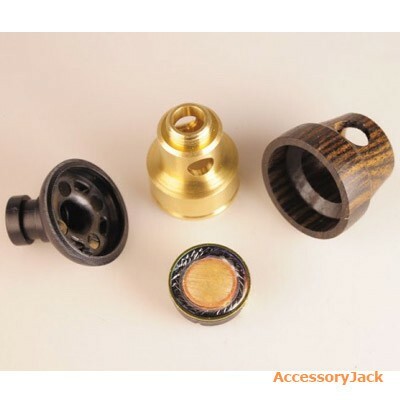 A detail look inside the earphone, note the brass chamber(top), the wood driver(bottom) & body(right) and the angled passage assembly(left) to mount suction cups. For those audiophile on the go, this JVC HA-FX800, priced at RM$1,499/a pair is a god sent. If one liked the high end refinement of STAX Earspeakers sound, but wants to take it on the go, this JVC is probably the closest thing out there, and it’ll surely make a great Christmas present for any audiophile with mobile aspirations. 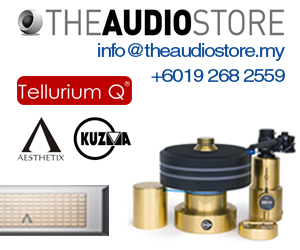 JVC headphones are sold by Jaben Audio, contact 03-56315055, or call JVC direct at 03-55483339 for enquiries.